So, it is about 12:48 am where I am at, and I cannot sleep. I figured I would write about something, and what better to write about than one of the things I love doing most in this world. Working out. My workout today was amazing. It was a good solid arm day, focusing on biceps and triceps with a little abs. I went into the workout without having a routine, as I always do. Today was one of those days where I just thought “screw it.” I’m not going to focus on a certain number of reps, but just focusing on knocking out as many reps as I can with a certain weight. Boy oh boy did I get a great pump and I felt amazing and tired as hell leaving the gym. I’ve realized, that one of the many reasons people stop exercising is because they are bored with it. Well, I would be bored with it as well if I kept on doing the same thing every week and not seeing any improvements. That is why I try to switch it up every few weeks and do different workouts, or pair different body parts together. You keep doing the same things, your muscles are already going to be expecting it. It won’t make them grow, but that is when you hit plateaus. You always have to keep your muscles guessing. I also feel like with dieting, people stop because they are impatient and are not seeing results fast enough. Eating healthy and clean should be something that everyone should at least try. Honestly, when I started working out, I didn’t focus on nutrition at all. I was under the mindset that if I train hard, everything else will fall into place. Boy, was I wrong. I did change my physique, but I felt like I could make it better. Ever since I started the meal plan I’m on, my physique has gotten a whole lot better. I have more energy. I feel so much better throughout the day. I’ve realized that it is something that should not be ignored. 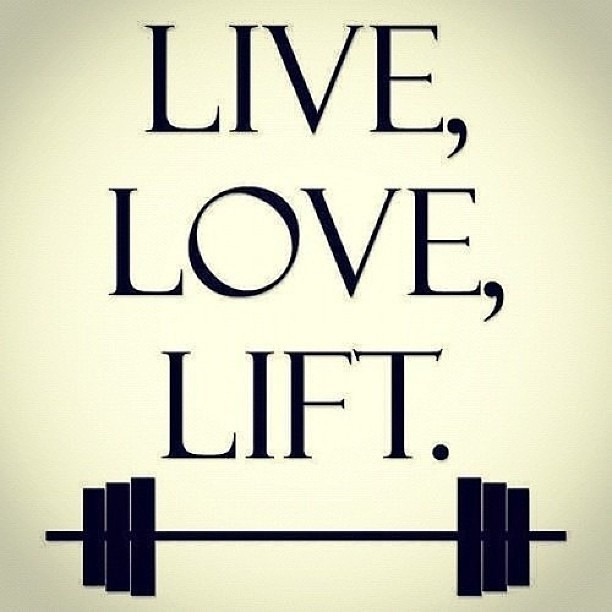 One of the most important things that people should implement, not only in the gym, but in life as well, is change. That is why I do not believe in routines. I believe in not being set in any certain ways and always trying to change things up to keep my mind and my muscles guessing. I like to accept change in my life to keep myself growing and eventually finding out more and more of my true potential everyday. Those people who are stuck on strict “routines,” have difficulty adapting when the situation calls for it. Life, in a way, is one big mystery. You never know what it will throw at you. You choose to keep your mind open and keep yourself formless, adapting will be much easier. You choose to be set in your ways, then it will be that much harder. Change is what determines what kind of life you live and how you adapt to that change will determine what kind of person you will become. As for me, I will refuse to be content with where I am at in life, but continue to expand and never settle. Well, after typing this, I have gotten extremely tired so I believe this is my exit. More random posts are soon to come.